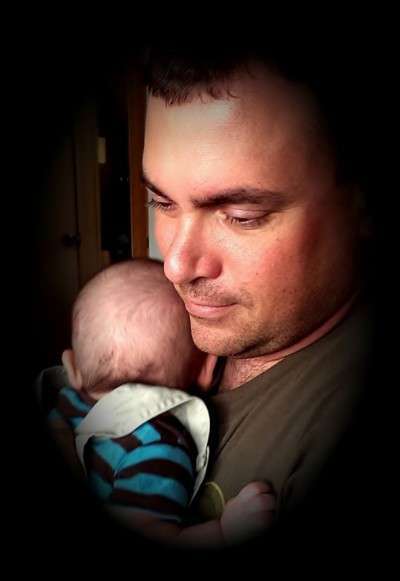 Hi Ellen, I thought you might enjoy this performance from the band Undefeated of the song "Hero" from the movie "Boyhood" and made famous by the band Family of the Year. These are four cousins ranging in age 10 to 16, and they write and perform all their own original music, "Hero" is the first cover song they have played live, and this is their performance of that night. 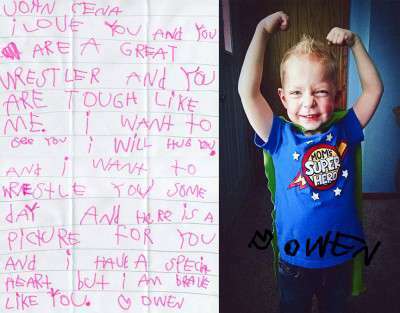 CHD Hero Owen's Adorable Letter to John Cena! 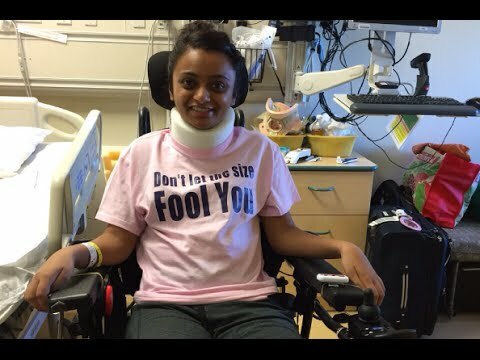 A blessing in disguise: Please help your number 1 fan, Ellen! I love this band, great original music.